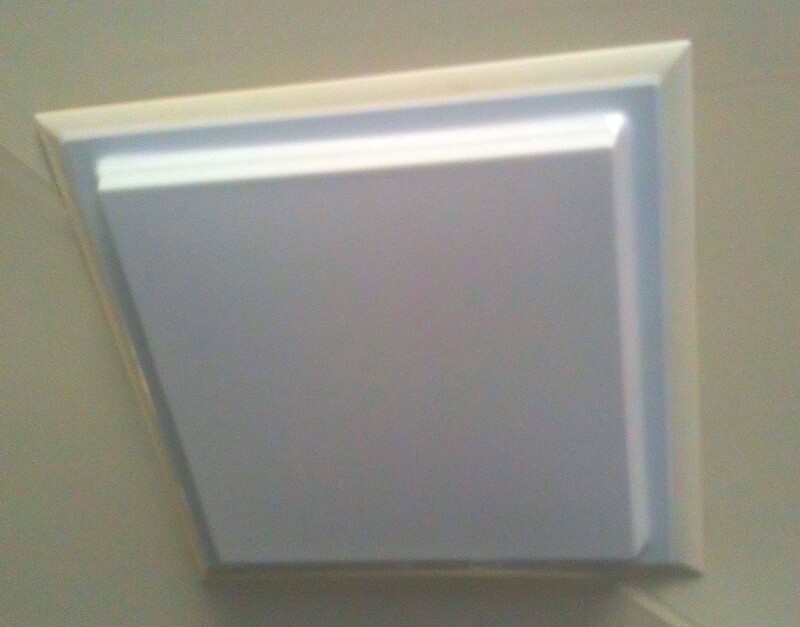 Adrian designed Heat Saver Vent Covers to fit over air conditioner outlet vents and therefore eliminate heat loss while also stopping cold draughts from coming in through your vents. If the vents remain uncovered there is significant loss of heat into the air conditioner ducting system and a cold draught flowing into your home or workplace. 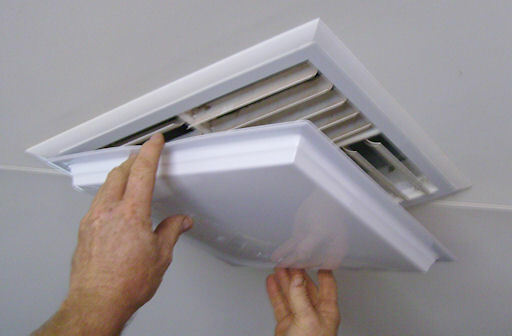 Without Heat Savers your vent blades need to be MANUALLY opened in summer and closed in winter. These vent blades are fragile and can easily break. Heat Savers make this adjustment unnecessary, as the cover is popped on and off while the vent blades remain in the ideal position. Here at Heat Saver Australia we pride ourselves in providing a fast and efficient service and do our best to help you with any questions or problems you may have. If you have any questions please contact us by email or phone and we will do our best to help you. Our contact details are at the top and bottom of this webpage. We manufacture Heat Saver covers onsite. Heat Savers are only available in white. We have a large range of different sized Heat Savers in stock to suit various sized vents. Heat Savers to suit your vents. Please ensure you have measured ALL vents individually as we cannot accept returns or exchanges if you order the wrong size Heat Savers. It has come to our attention that if Australia Post can't deliver your parcel and take it back to the Post Office they will only hold it for 14 days. If it's uncollected after 14 days they will return it to the sender. Please let us know if you are expecting your Heat Savers and they haven't arrived in due course so we can follow up. Stick on the white colourbond collar which has heavy duty double sided tape on the back. This collar stays permanently on the vent. If the weather warms up again the cover comes straight back off to enable you to use the air conditioner. Each order we send comes complete with installation instructions and a sticker to attach to your air conditioner controller to remind you to remove your Heat Savers before turning on your air conditioner. The video features Lish from her Green It Yourself website explaining how to cover you vents with clear contact and Heat Savers. Independent testing by Scinergy at a test home with 6 Evaporative Air Conditioning vents have shown "the duct covers alone reduced the air leakage by OVER 20% in this home." If you have replaced your Evaporative Air Conditioner with a reverse cycle air conditioner Heat Savers offer an easy way to cover the old vents without the need for major renovations. When asking for a quote please measure ALL your vents to ensure you get the correct Heat Savers to suit your vents. Don't assume they are all the same size.